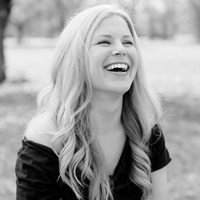 Unfortunately, my husband is fickle, persnickety, and just plain weird, which are the three main characteristics of a person who is difficult to buy for. I envy my girlfriends who can gift their men neckties and hunting gear without so much as a second thought. THAT MUST BE NICE. THEY MUST HAVE A LOT OF FREE TIME ON THEIR HANDS TO DO THINGS LIKE MAKE PIES FROM SCRATCH. When we first started dating, Robbie mentioned that he’s always wanted to have his ears candled. I thought that was strange, but because I was a damn good girlfriend, I bought him a spa package for Christmas at a special place that offered ear candling. He looked confused when he opened his gift—he appreciated it, of course, but he didn’t understand why I got him a spa package. My life for the past thirteen years has been nothing but different variations of this same story. Typically, he runs an errand and comes home going on and on about a gadget I’ve never heard of and certainly don’t understand why he’d need, but I take note of what he says because I’ve graduated from being a damn good girlfriend to a damn good wife. I ask a few questions and make a mental note to find the item later and order it online, but by the time Christmas rolls around, he’s forgotten all about that thing and moved on to something else, and my gift idea falls flat on its face. Suffice it to say, I’m a bit jaded when it comes to holiday gift-giving, but because I really adore my husband, I keep trying. Here are the thoughts that run through my mind when I buy my husband gifts for the holidays. What I really think: This hairy beast needs to be tamed. This product is SO FREAKING GENIUS. It’s the perfect stocking stuffer. My husband loves to shave the letters of his favorite collegiate sports team into his facial hair. This tool will at least make sure his lines are straight when he’s carving “LSU” across his chin. What I really think: OMG, THEY ARE MADE OF WRINKLE-FREE MATERIAL. Plus, they stretch, so he’s going to be comfortable all day long. 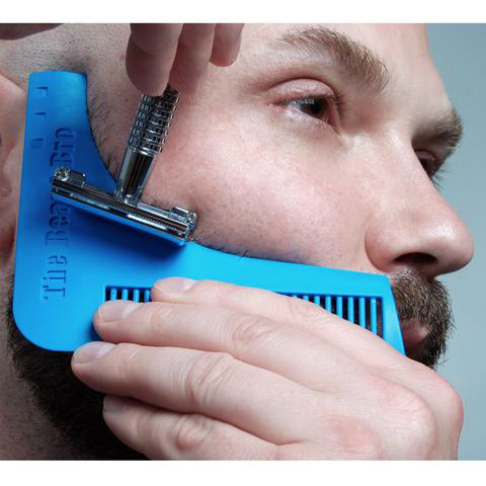 What I really think: Anything that encourages regular grooming is like a gift for me, too. 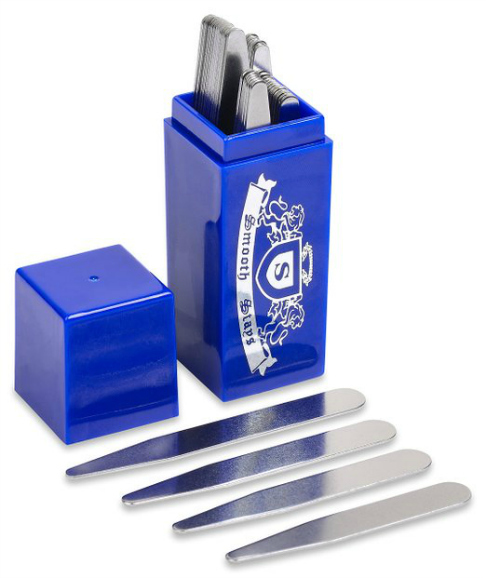 This gift set would get a lot of use. 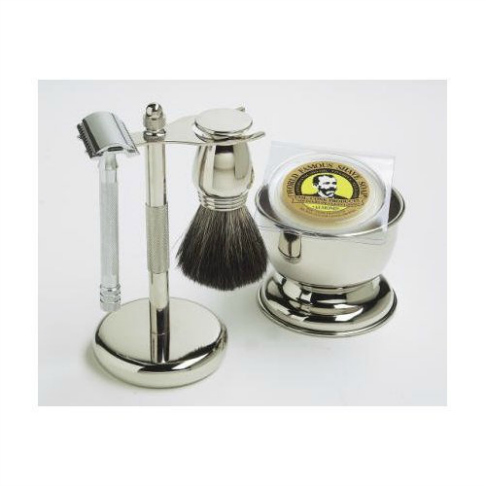 Since shaving is such a big part of Robbie’s life, a well-made (and good looking) shave set is a must. 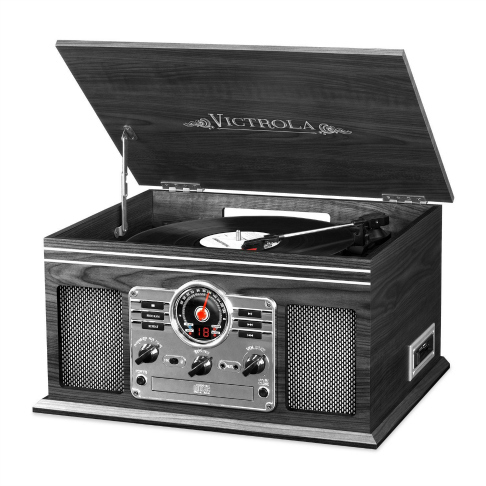 It’s dapper and old-fashioned, two things that he is not, but that probably means that he’ll love it. See what I have to go through? Jigsaw puzzle–like thought processes. I’m exhausted already. He wears cufflinks to work, and these are bright and interesting. 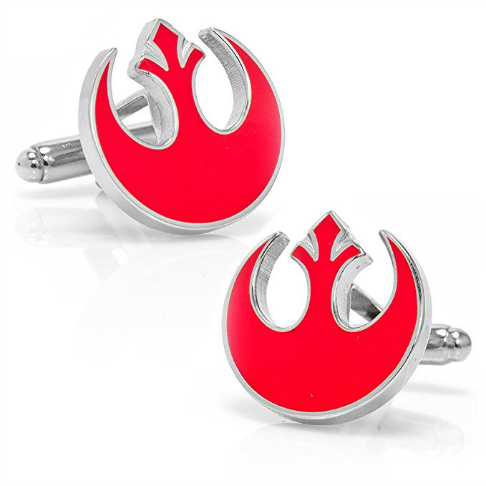 Also, they would be the perfect conversation starter for other people (nerds) who recognize the symbol. What I really think: Ooh, this would be a great addition to the parties we never have. Robbie used to fancy himself a DJ back in the day, so this might make him feel young and cool again. Or, the kids might cram chewing gum into the crevices before he even has a chance to use it. It’s a gamble. What I really think: Maybe if I buy this, he will finally get his f**king tools out of the china cabinet. 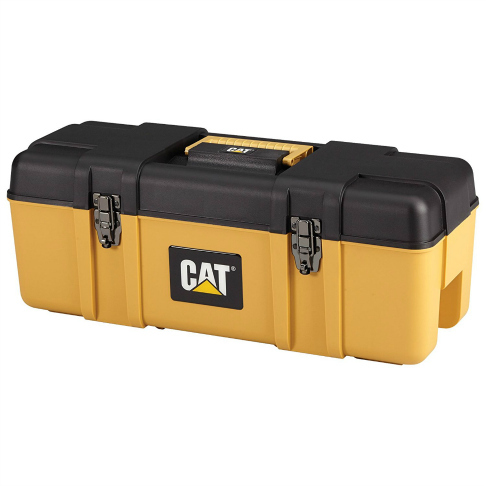 Toolboxes are always touted as those gifts that men really want. 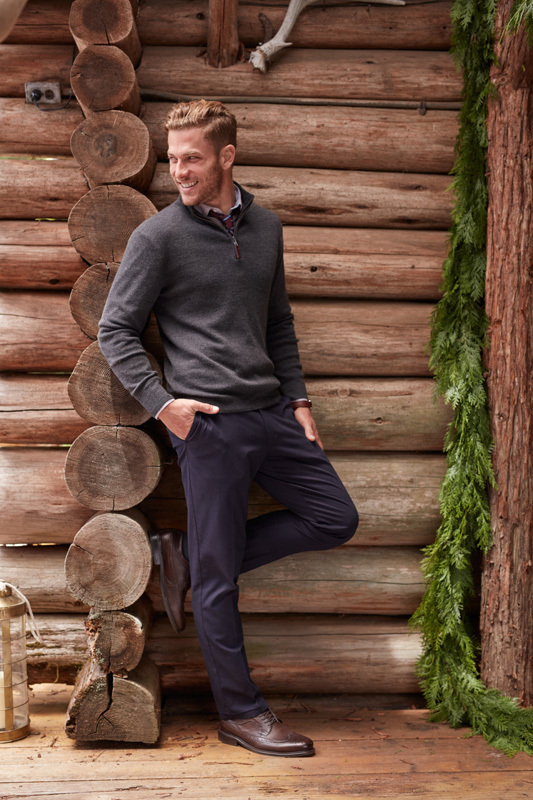 Don’t forget, ladies—giving him a catch-all box where he can cram his junk tools out of your sight line is a gift for you, too. 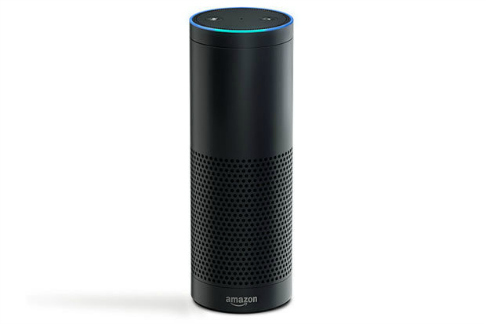 What I really think: Will Robbie hear this thing’s voice when it talks? Because he sure doesn’t seem to hear mine. Maybe she’ll remind him to clean up his beard trimmings and nag him about the volume of the TV. Maybe this is the sister wife I’ve been searching for. What I really think: Stop drinking your whiskey out of the kids’ old sippy cups, please. This drinking glass is the perfect size for him to drink whiskey on the rocks—wait, no—to fill with milk and dunk cookies in. 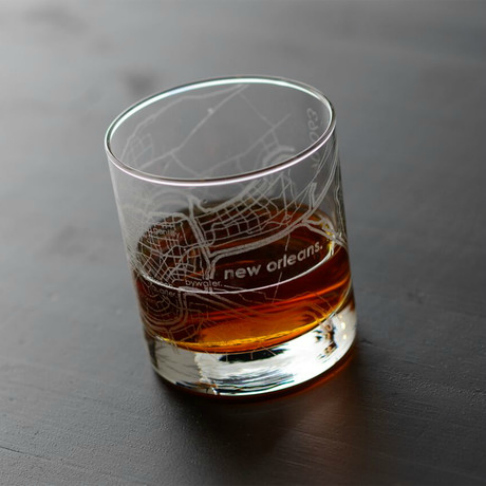 We live in Louisiana, so the New Orleans map would be perfect, but he might also like the NYC glass since we’ve spent time there, too. Wait, what?! 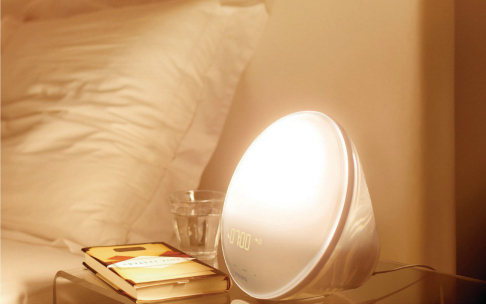 This light simulates actual sunlight and gradually gets brighter every thirty minutes? Like, it shines in your face until you sit up? He needs this, like, yesterday. What I really think: BBQ helper or strange torture tool? Whoa. These are terrifying and manly and I can’t stop staring at them. 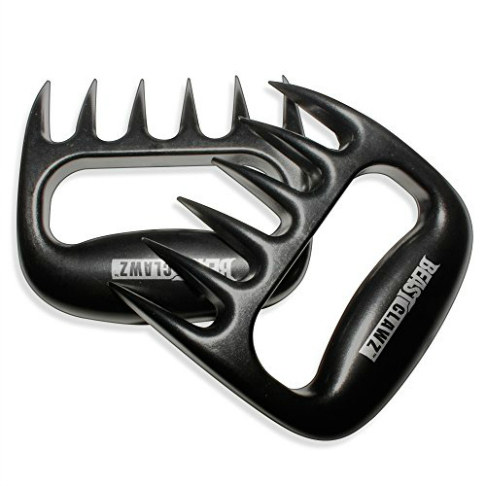 He could use these to shred barbecue, carry a large carcass, or terrify the neighbors and children. SOLD! 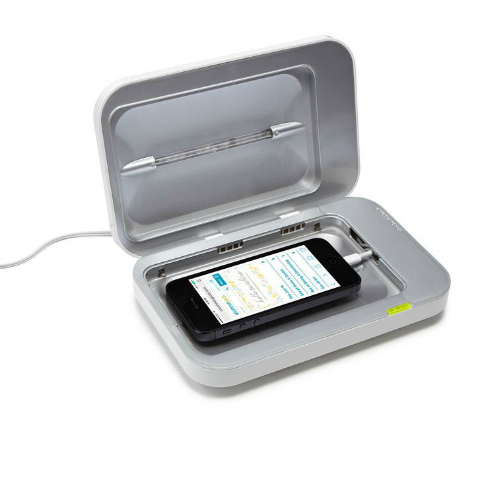 What I really think: This is the perfect thing for an absent-minded person who loses things constantly. 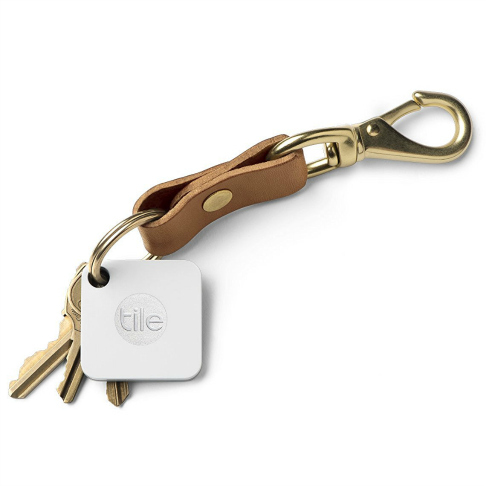 I may buy more than one set of these so he can not only keep track of his keys, but also his sunglasses, his phone, his important paperwork, and my sanity. 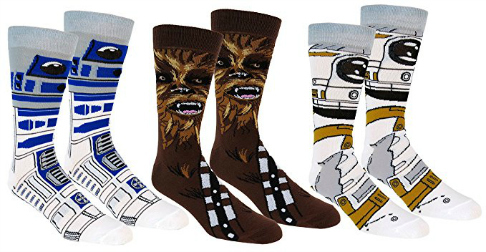 What I really think: Because our sons aren’t the only ones who love fun character socks. And also because I secretly made a pact with his co-workers that I would make sure to send him to work in R2-D2 socks before the end of 2016. These are so much better than the flimsy plastic strips that come with his dress shirts. Also, they can double as a weapon; also, he could probably pick a lock with them, should he ever find himself in a situation where he needs to channel his inner McGyver. 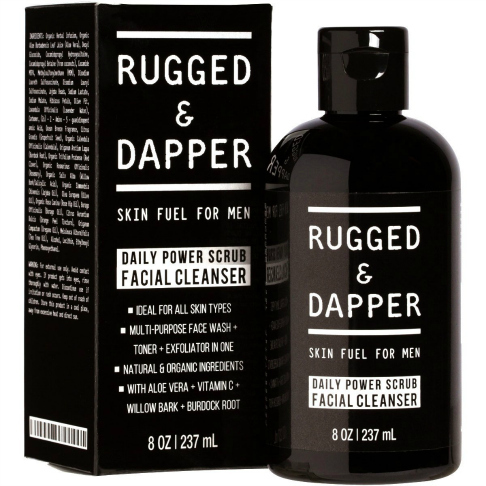 Rugged & Dapper Men’s Facial Cleanser. What I really think: I’m sick of him using my face wash in the shower. The last time I found my expensive face wash knocked over and seeping down the shower drain I almost cried. He needs his own damn face wash.
What I really think: I try not to think about what microscopic things must be crawling all over his smartphone. My husband never goes to the bathroom without his phone. Shudder. This thing uses special ultra-violet lights to kill bacteria, which is awesome because it’s one less thing I have to bleach.